Life changing and enlightening, I came to Jordan which is a Muslim country and got different ideas to the niqab. At first, I thought the ladies covered due to facial injuries, or they are just too beautiful to show their faces to the public. Apparently, I made no sense; I realized this after seeing hundreds of women covered on the streets everyday. 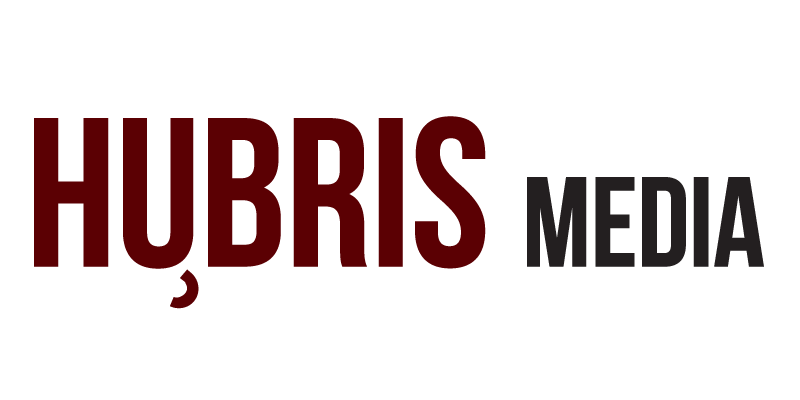 The use of niqabs usually differs amongst religions and cultures. 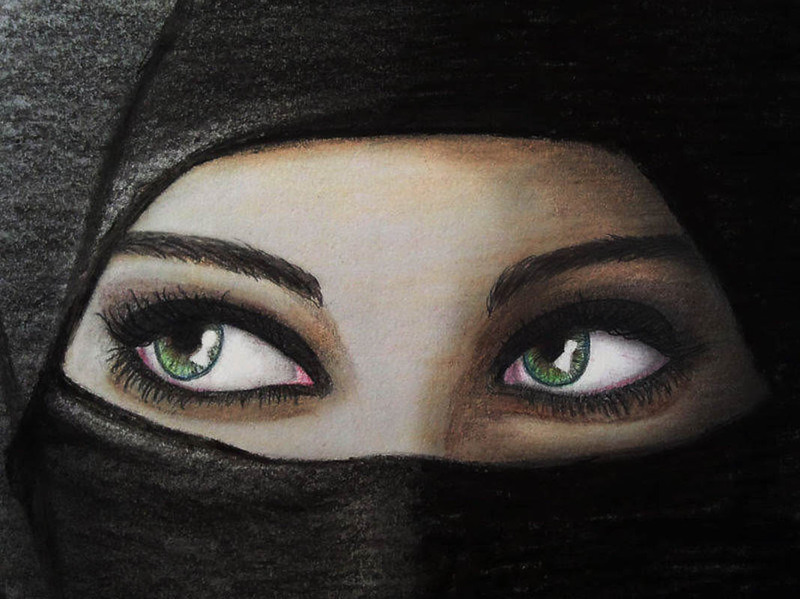 The niqab is a veil for covering the hair and face except for the eyes, worn by some Muslim women. Though it originated from a region in Saudi Arabia, It is traditionally associated with the Arab countries in the Arab Peninsula. Predating Islam, the niqab has been practised by many cultures. Scholars say it was adopted by Muslims to fit into the society. According to a majority of Islamic scholars, the niqab is not a requirement of Islam, but a minority of these scholars still assert that it is an Islamic requirement. Scarves and veils of different colours and shapes were customary in countless cultures long before Islam came into being in the seventh century in the Arabian Peninsula (which includes present-day Saudi Arabia). To this day, head coverings play a significant role in many religions, including Orthodox Judaism and Catholicism. The Holy Quran still faces the question of confirming the niqab for women or not. 59- O Prophet! Tell thy wives and daughters, and the believing women, that they should cast their outer garments over their persons (when abroad): that is most convenient, that they should be known (as such) and not molested. And Allah is Oft-Forgiving, Most Merciful. According to the Qur’an, it is the male believers who were ordered to not speak with the ladies of the Prophet’s household except from behind a veil. The Qur’an is very clear that the Prophet’s wives are unlike other women. In the Muslim world, Saudi Arabia and Iran are the only two majority Muslim countries in the world that legally impose a dress code for women, but neither mandate the niqab. The niqab is a head dressing that is gaining popularity and unfortunately, attention in the media lately — not for good reasons. Due to the fear of terrorism and immigration, more countries are looking to ban the niqab. According to a research by the University of Michigan’s Institute for Social Research, a majority of people who prefer to wear the niqab are people in Saudi Arabia at 63 percent. Currently, 13 nations have banned the burqa — another form of the niqab, except without revealing the eyes — and more discussions have been brought up in the media about the banning of headscarves, from the niqab to the burkini. Once upon a time, both Syria and Turkey banned the wearing of headscarves altogether in certain public places but in recent years have eased those restrictions. 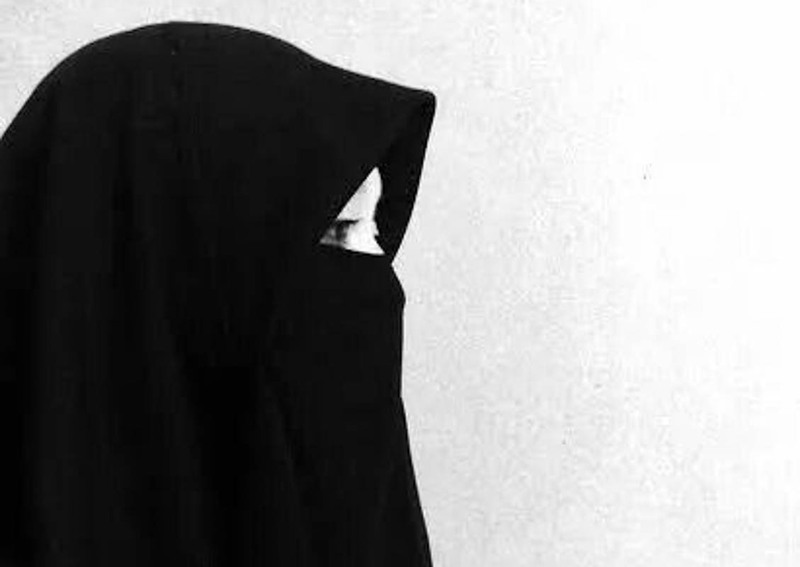 Israa decided to become a niqabi and stop being one from her own decisions and experiences. After spending some time in the Muslim community, I became more comfortable among ‘niqabis’, as they are called, and sooner than expected, I met Israa, who went on to become one of my closest friends. 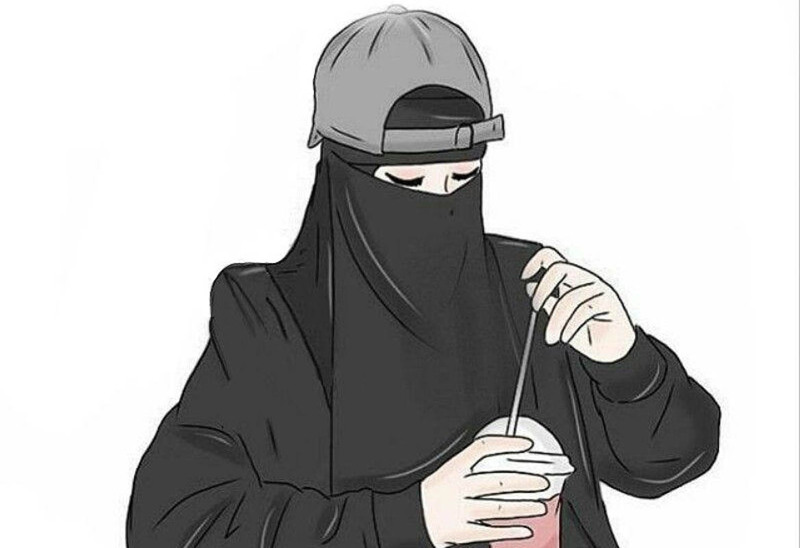 The Muslim women who observe the niqab, wear it in public areas, in front of non-mahram men (non-related men), which makes it weird when others ask how I can be so close to Israa and have no idea what she looks like because we’re not related. As time passed, my curiosity decreased and I started seeing more meanings to friendship and life, away from the face and physical appearance in general. Spending time around male friends in these Muslim communities, I noticed how much more respect was given to women with the niqab on, and less to the women with their faces opened. Conclusively, the women with niqabs on are given less attention on the streets because they are believed to be religious (holy) and should not be messed with. Knowing niqab didn’t even come from Islam; does this even make any sense? Israa gave me Arabic lessons every week and hung out with me from time to time which made us become very good friends. Israa at the time was a final year student at Hashemite University when I met her. Figuring out she was born in the same year as myself, our friendship immediately filled up with respect and admiration as I had become super comfortable around niqabis. She explains how wearing the niqab made her feel like she was righteous and closer to God before she started having a personal relationship with it. Understanding that the niqab has been in existence among cultures, Israa explained to us how the different cultures are flexible enough to get manipulated easily amongst themselves. “I believe that there is a strong culture and a weak culture, always always the weak culture will follow the stronger culture,” she explained. After wearing the niqab for 13 years, Israa finally decided to take it off and she explains her experiences with her parents and the community. “At the beginning, It was my choice to wear the niqab as a little girl, although it was really because I loved one of my 6th grade teachers as at that time who was sweet to me and also had the niqab on, my parents were a little bit worried that as a little girl I wouldn’t respect the niqab and I might lose the essence of it, but they allowed me anyways,” she said. “After 13 years of wearing it, I graduated from the university and for a year I started working towards convincing my family to accept the fact that I have to take off my niqab, my mother was at the forefront at convincing my dad for me that I am not losing my Iman (faith) with God by taking off the niqab. The community has always been a core part of people’s decisions in how they are perceived and also with a lot of pressure towards the need to conform and be an acceptable face. Listening to more insights from Israa about the community and their perception of the different faces to what is accepted and what is not, she tells about how she’s received by the society while wearing the niqab and after she took it off. “I think people are more attentive to the external features to determine what or how the person might be, the Muslims here use looks to determine how religious or good a person is,” she said. “They even have the different stereotypes for girls, like if a girl is uncovered and she’s blonde and beautiful, the Muslims here believe she’s stupid and relies only on her beauty, but a covered girl is always seen as a good person, dumb or not, because they cannot seem to put a face to her. “Like everybody thinks, my beauty didn’t force me to wear the niqab, I don’t even think I’m that beautiful, the community is one of the main reasons I took off the niqab because I am always seen as this very religious person that is always attacked when I make choices that is questionable even though it’s totally human. Women with niqabs tend to be more respected in the Muslim community. With years to my time in the Muslim community, I noticed how much respect is being given to the women with the niqab. Like every other situation, the unseen faces are treated with a type of fear and respect because there is no definite way to understand and communicate with something that seems mysterious to our eyes as humans. This thereby associates the covered faces in the Islamic community to having a strong faith and creates the easiest means of coexistence, allowing some of the niqabis comfort in some way, as they get free from judgements by others while also putting them in a very delicate state where they have to be exceptional humans to go along with the respect and prestige given to them. Israa confirms the dignity given to her person while she was wearing the niqab. She tells me she misses it in some way, but would rather stay without her face covered as she is right now. “People don’t really know how I am with the veil on, most people think I’m an old woman, some think I’m an aunt and calls me Khalto (Aunt), and I accept the respect that comes with it because they give me their seats in the bus, men keep their distance and there are absolutely no catcalls,” she said. “Now I get many questions from relatives, both close and distant, about why I took the niqab off, I feel like every choice we make in life will put us in a position that already has a fixed idea by people about us, be it having a tattoo, or wearing skimpy dresses, or even having the niqab on,” she said. “People will always have something to say and will not really put us in the place we really want to be until we decide to make our choices made completely isolated from the ideas of others. “I really want to be Israa inside and out, and I don’t want to be a person that people perceive as fake, I have to feel that freedom with the exact person I am, without having others give me an image that I’m not. Unlike other countries in Europe and America where the face veils still face lots of criticisms, Jordan is predominantly culturally accepting with the niqab. 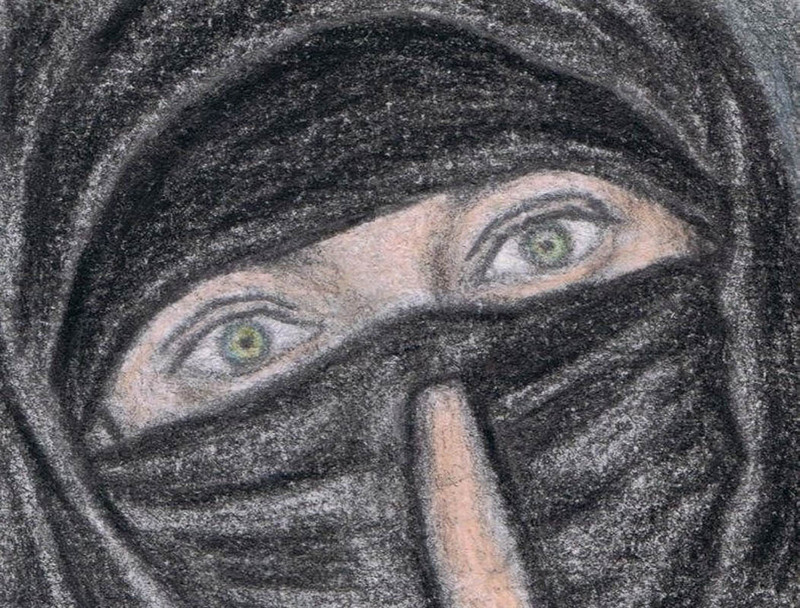 Hundreds of women walk the streets everyday with their niqabs, each with a love story of it or with feelings of forceful subjection to wearing it by their families, culture and the society as a whole. Israa Abu-Semry is an ex-niqabi, a graduate of physical therapy at the Hashemite University of Jordan. She is a physical therapist and an inspiration to a free spirit for Arab men and women with societal subjection. 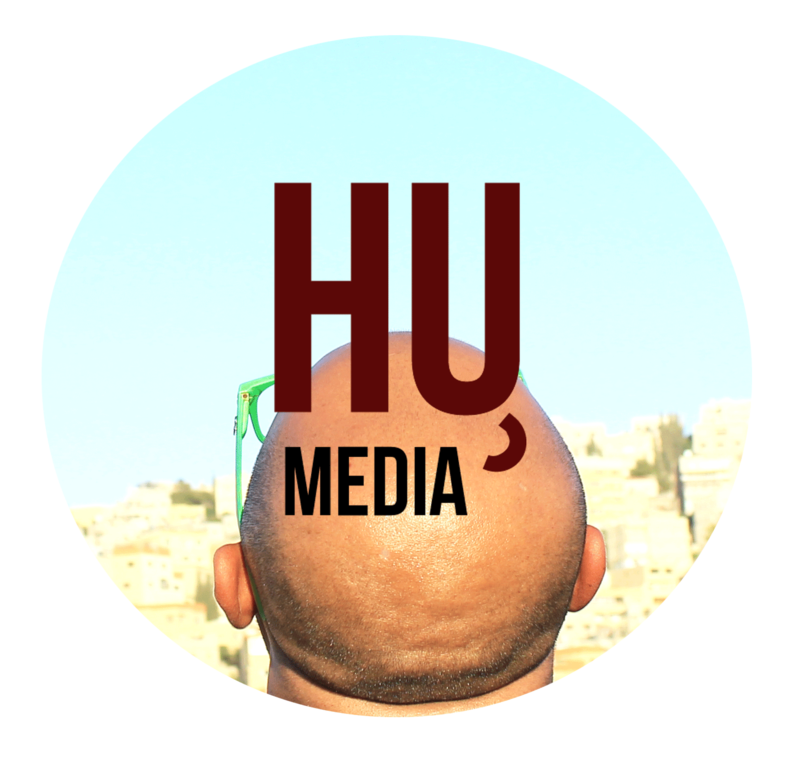 If you would like to contact or get in touch with Israa, feel free to email her at isra2semry@gmail.com.